The greate week end . 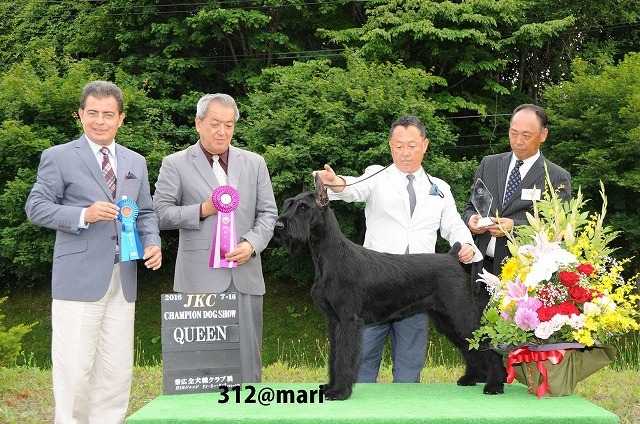 JKC All breed dog show in Hokkaido with famas international judges in there. 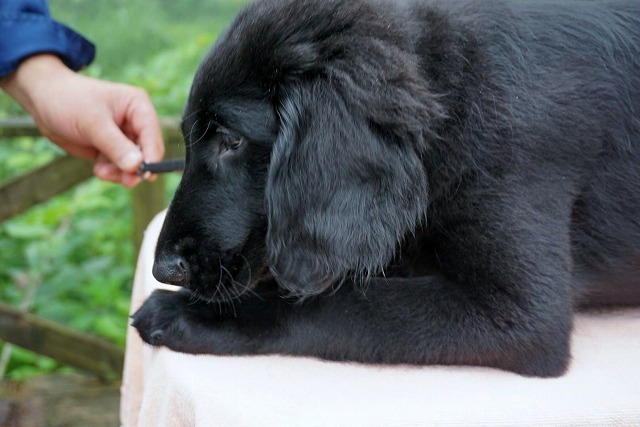 The first day SiSi got queen under BIS judge Mr Tan Ou Hock, Breed & Group judge Mr Ricardo Saldana.She has just 16 months old. We are very lucky! Thank you so much.